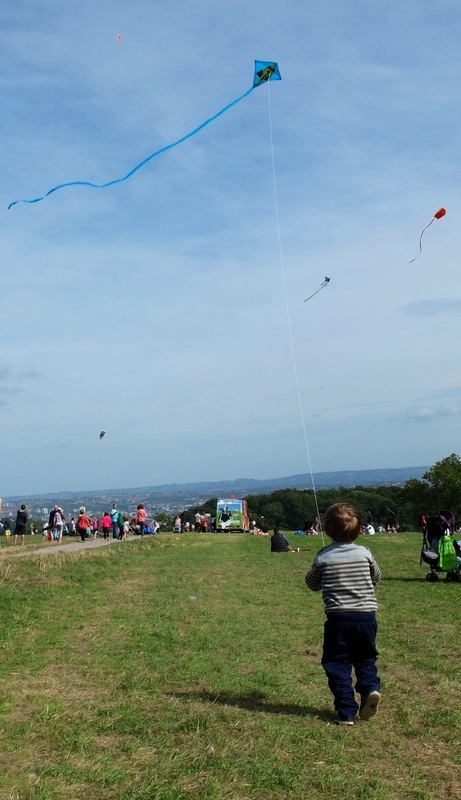 Yesterday, I took my family to the Bristol Kite Fesitval for the afternoon. Along with the balloon festival earlier in the year, Bristol seems to relish such surreal and joyous occasions. Because the event is so unusual, people come without expectations. There were some spectacular large kites flown by ‘professionals’, such as the dragon being tethered above. But most people brought their own smaller kites, and joined in the happy collective, blurring the line between participants and audience. The sky was dotted with colour, and people seemed ready to intact with each other in a way that I’ve not seen elsewhere. It strikes me that events are often most powerful when you can get away from preconceived ideas or critical comparisons, where there is no accepted mode of behaviour. I’ve known composers who resisted their work being presented on a formal stage for this reason. 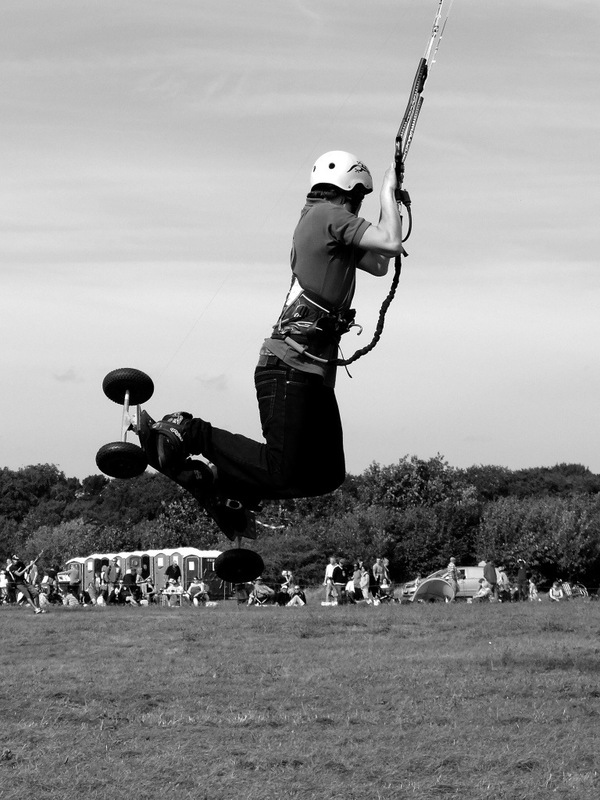 This chap was one of three kite-surfers, whose huge kites lifted them high into the air, performing spectacular somersaults. And by complete contrast, my 3yr old son proudly flew a kite for the first time. The only note of criticism I would offer would be about the music. Loud booming dance music blared out throughout. It was easy enough to wander away from it, but it struck me as a missed opportunity to enhance the lovely surreal atmosphere with a similarly dream-like soundtrack, or perhaps even “let’s go fly a kite, up to the highest height….”. Maybe there’s an interesting challenge here for a composer or group for next year? 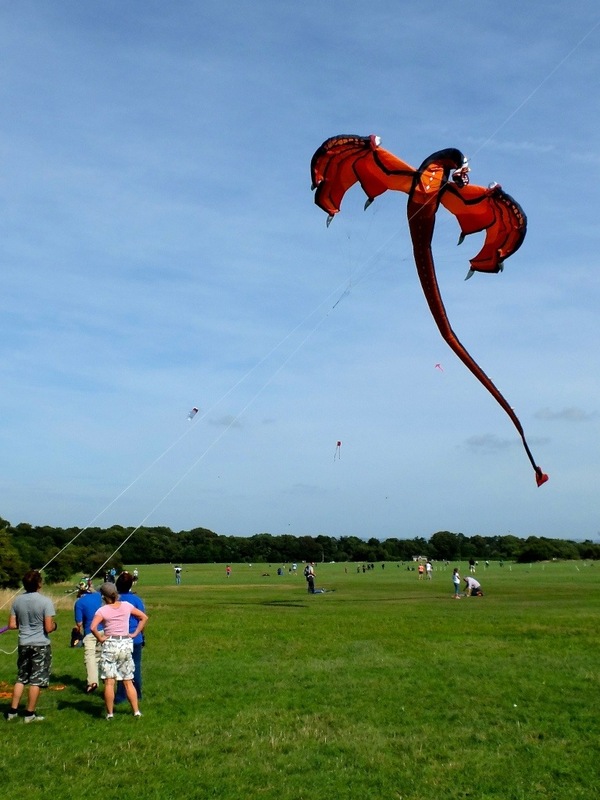 The Bristol Kite Festival looks so amazing- this is going to be my first year going for it (I’ve just been attending kite building workshops, and decided it’s time to meet the masters!) I cannot wait!